- Good resistance to high temperature and low temperature. - Excellent resistant to aqua regia and all kinds of organic solvents. - High lubricating ability and non-stick. - Excellent electric property and long life performance. - Widely applied in fields like machinery, automobile, electronics, chemicals and valves etc. 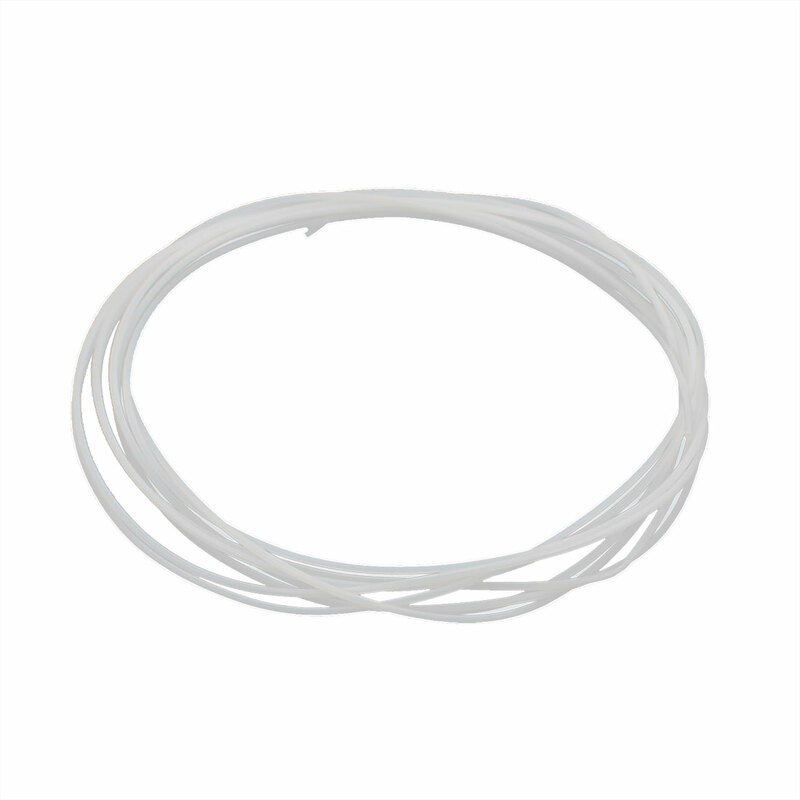 Product Name: PTFE Tubing?????????????????????????????? ?